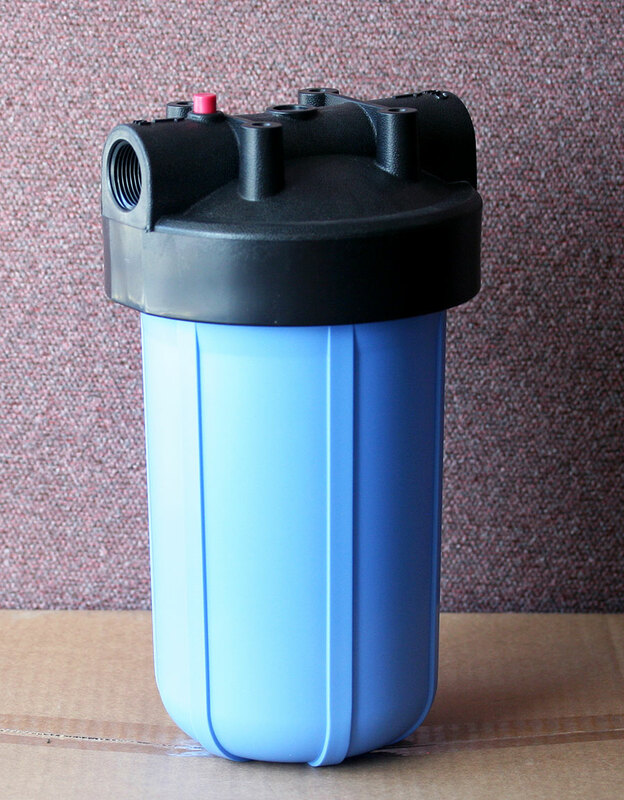 UV Lights– Keeps bacteria from entering your household water. 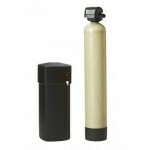 Water Softener- Soften hard water and to get rid of calcium-magnesium. Which can lead to white build up on fixtures/shower heads? 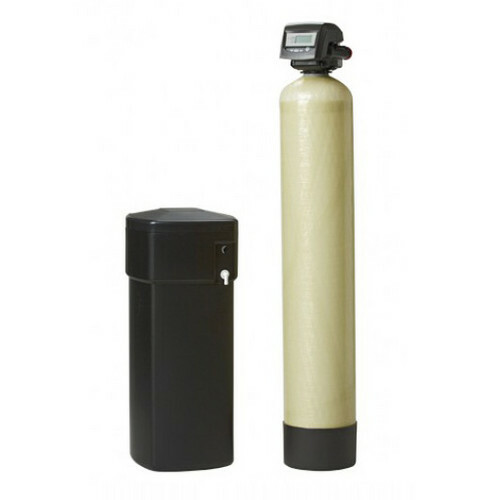 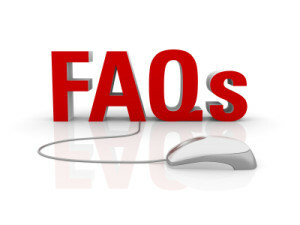 Hard water over time is also hard on the appliances and hot water heater from the calcium build-up. 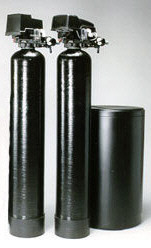 Carbon filter– Helps with the taste and smell of the water and can also remove chlorine from city water customers. 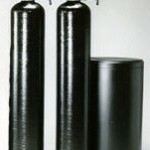 Iron Filter– takes iron from water. 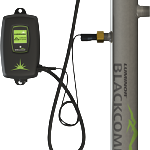 Helps with the rust colored staining in sinks/toilets as well as clothes from being washed in water that has iron. 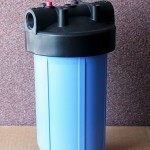 Sediment filters– Will take the sediment from water. 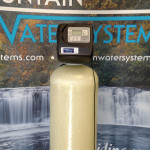 Particulates that comes up through the well water and into your plumbing system. 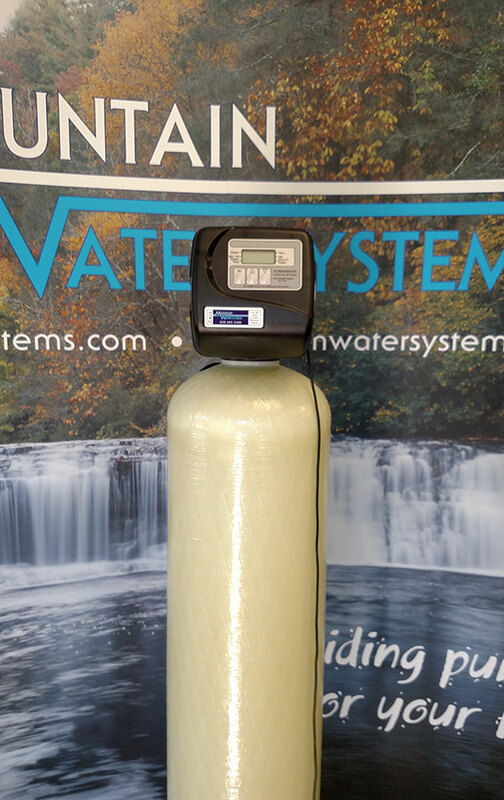 This comes in an in-line-filter that the customer would have to change on a regular basis depending on how bad the sediment issues are OR a back washing system that will clean itself.